Once my wife and I decided to start learning French, one of the first things we did was look for French language channels on TV. Well, we found one… TV5Monde. 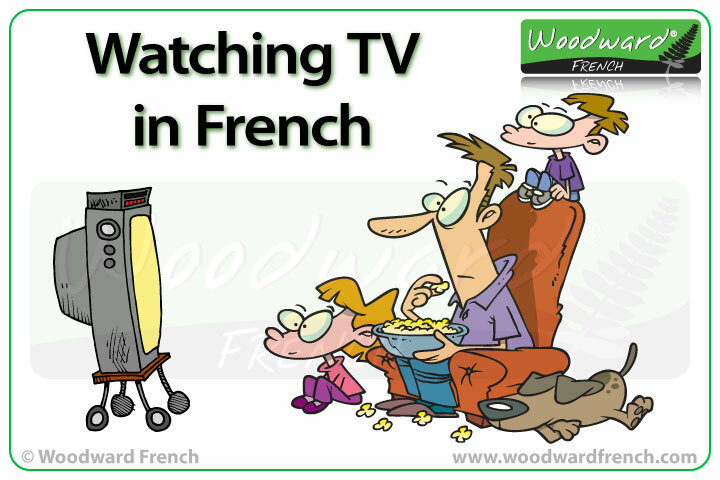 Since we are absolute beginners, watching TV in French has been a great way to learn the days of the week: lundi, mardi, mercredi, jeudi, vendredi, samedi, dimanche. These are used to announce upcoming programmes. Fortunately they are similar to the days in Spanish which made them easy for us to recognize. Along with these days of the week we might come across aujourd’hui (today) or demain (tomorrow). We can now hear (and understand) aujourd’hui easily whenever it is said. Something that we have also started doing a bit more frequently is enjoying some of the French movies. They’re not like the special effects laden money-spinning machines that Hollywood spits out. No, these have real characters and believable stories. A nice change. Once we had found TV5Monde and spent some time watching it, we decided to look for other channels that appear on French National TV (not cable). Unfortunately a lot of the French TV channels we found online were “unavailable in your country”. Yes, I know there are ways to trick the websites using different IPs etc, it’s just something I can’t be bothered investigating and implementing for now. 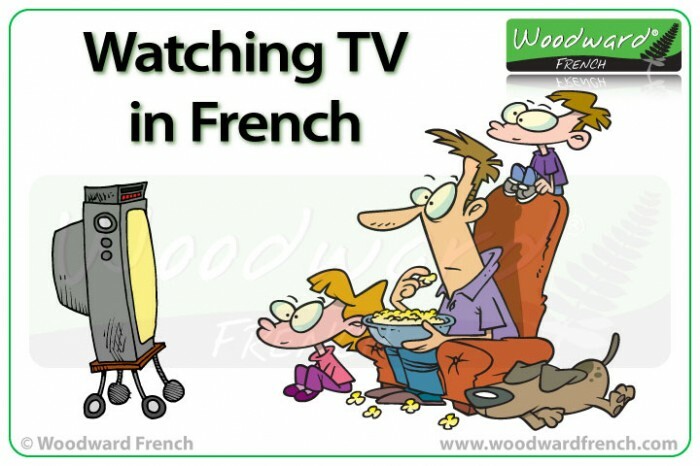 On the TV5Monde website you can find some GREAT resources specifically aimed at people learning French (which also included a section for teachers).